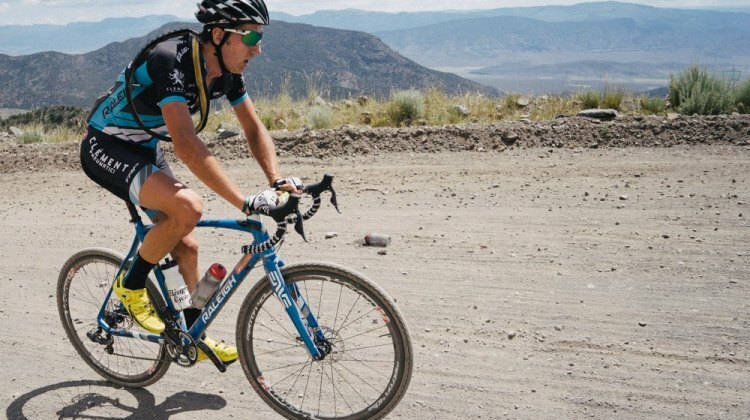 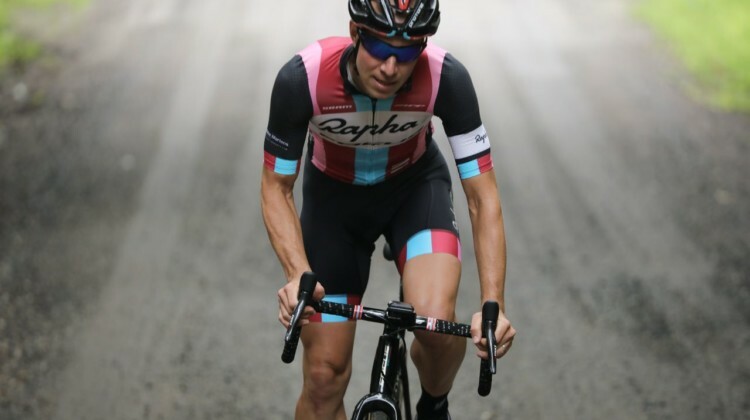 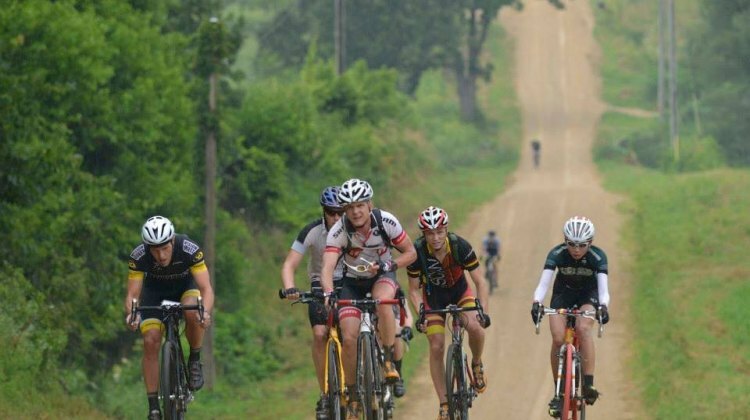 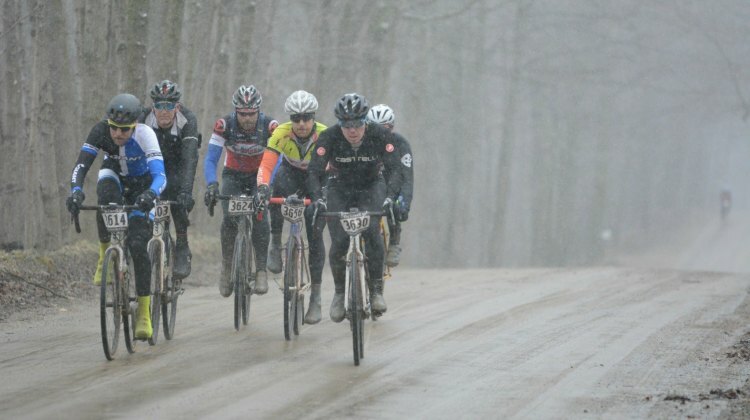 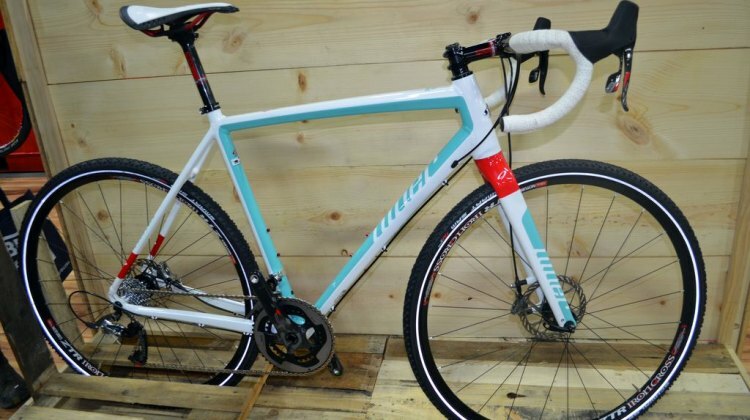 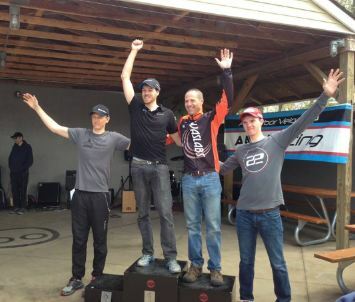 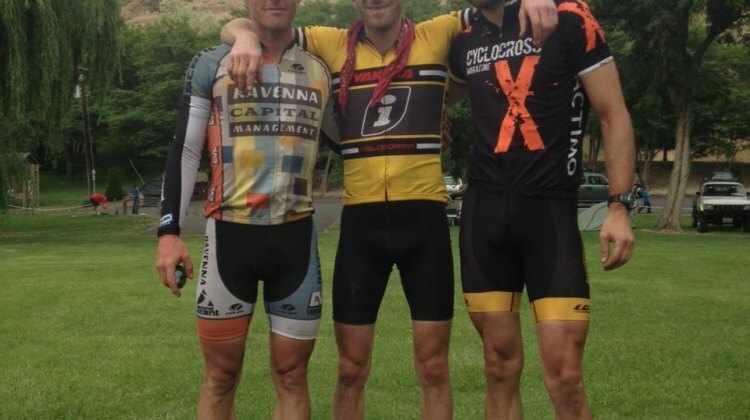 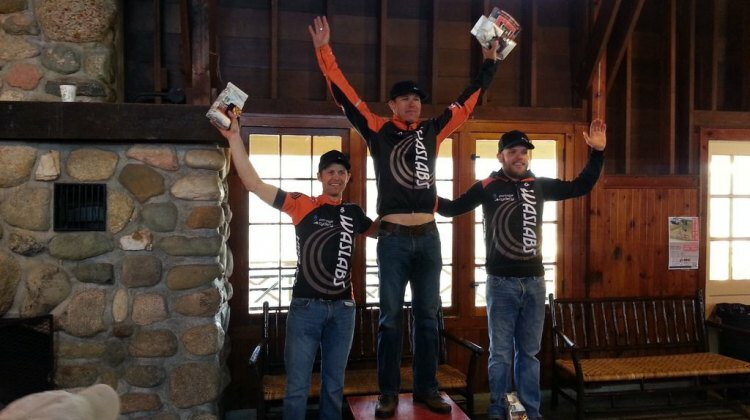 Join Jeremy Powers for the 2018 Ossian Giant Gravel Grinder in Western New York on April 14 and 15. Learn more about the event and registration. 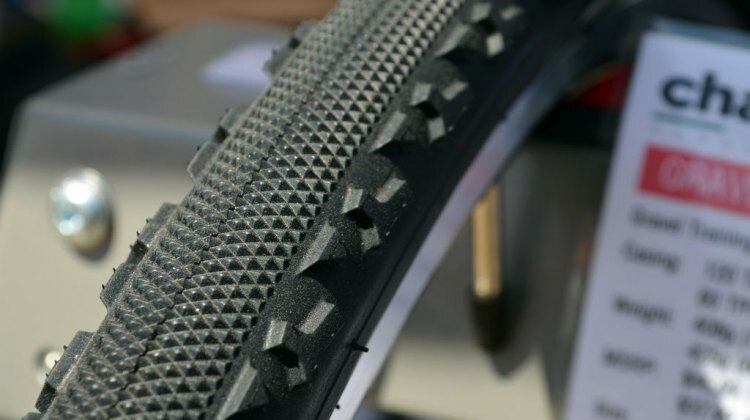 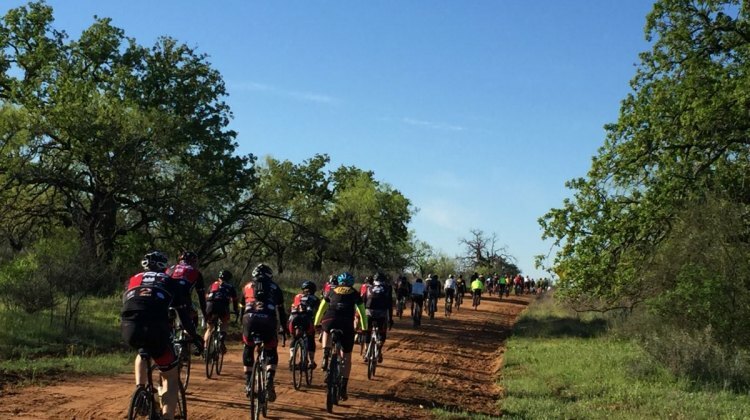 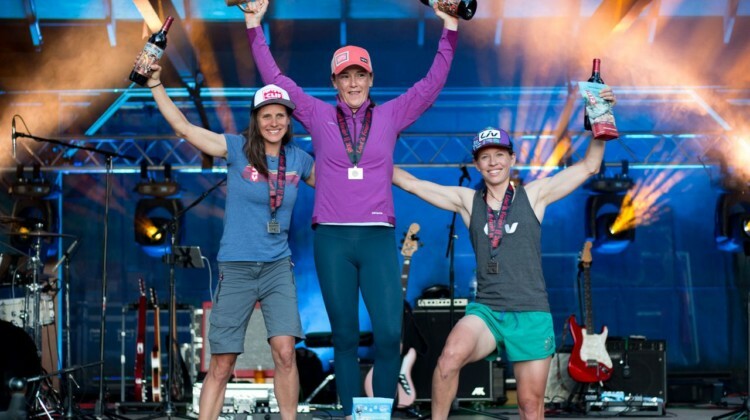 While it was 47 miles shorter than Kolo Promotions’ HTFU Roubaix in New Waverly, Texas, the week prior, the Castell Grind in Central Texas was not for the faint of heart. 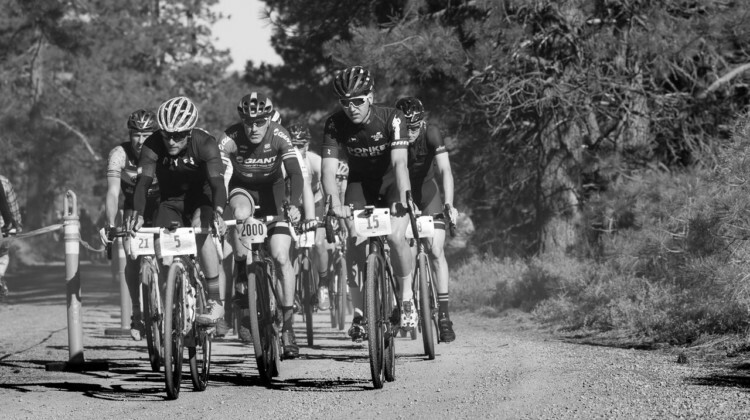 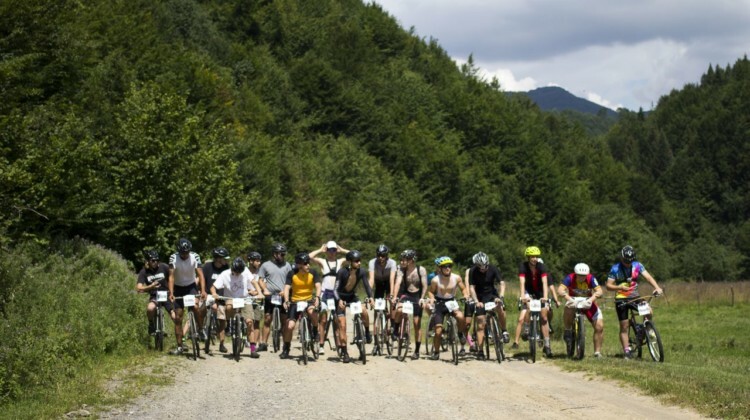 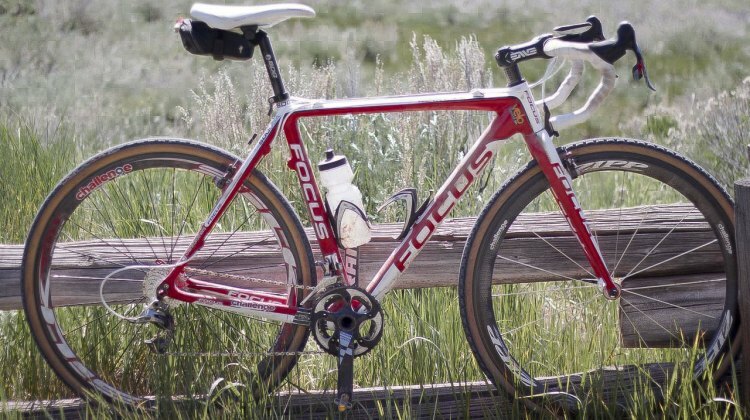 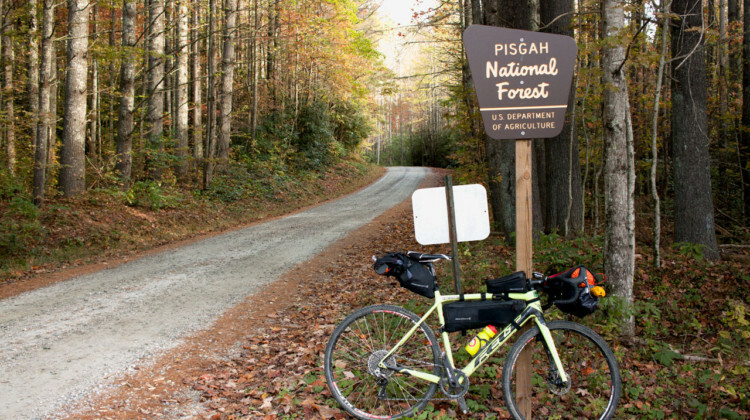 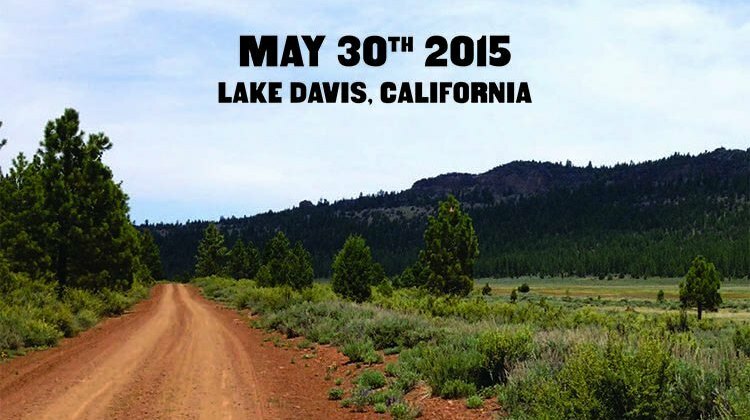 The Lost and Found gravel bike race and ride, held in the beautiful California Sierra, is back for 2015. 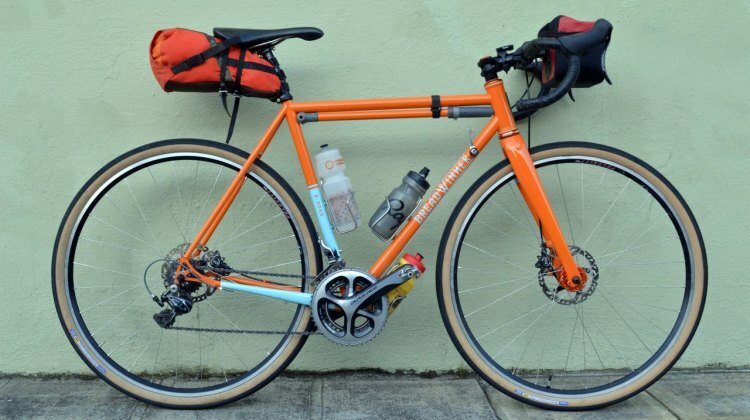 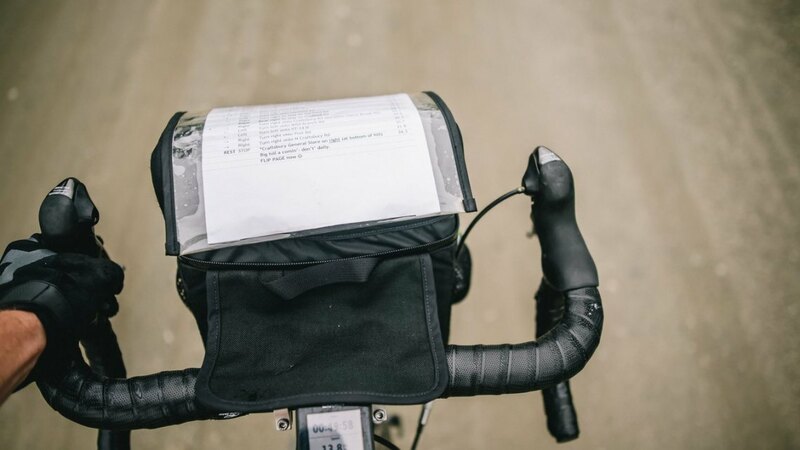 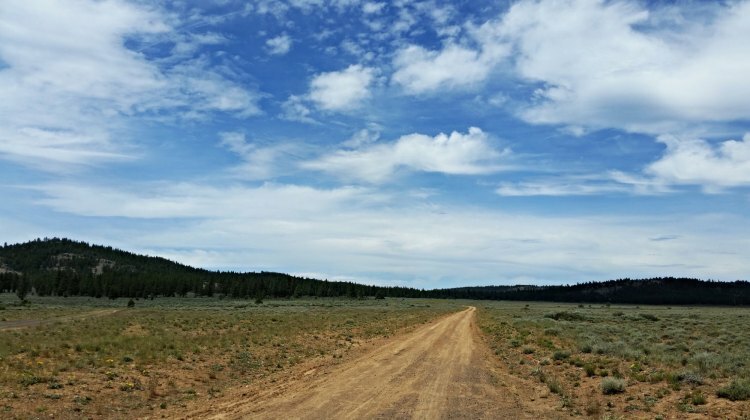 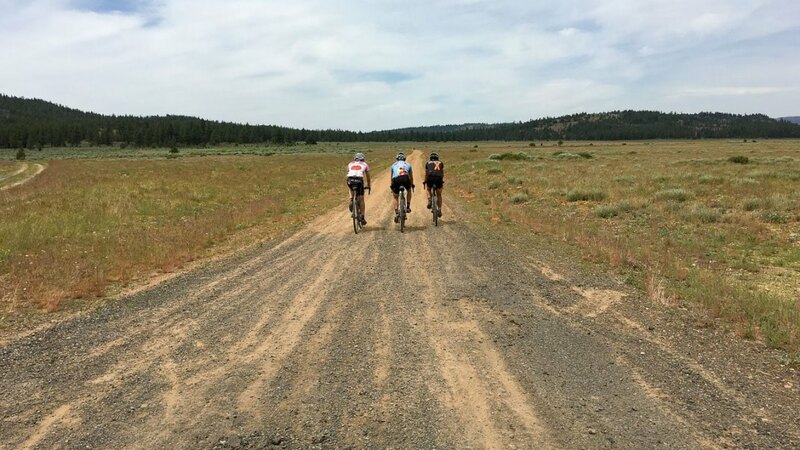 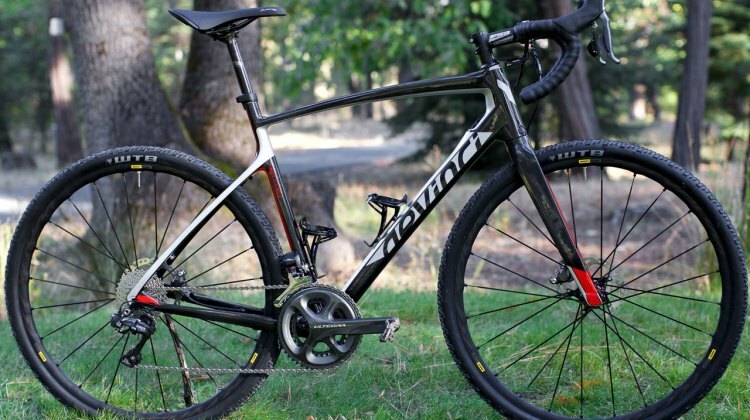 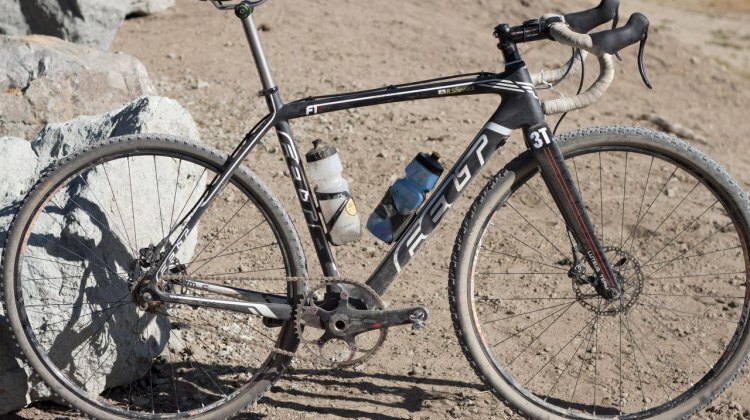 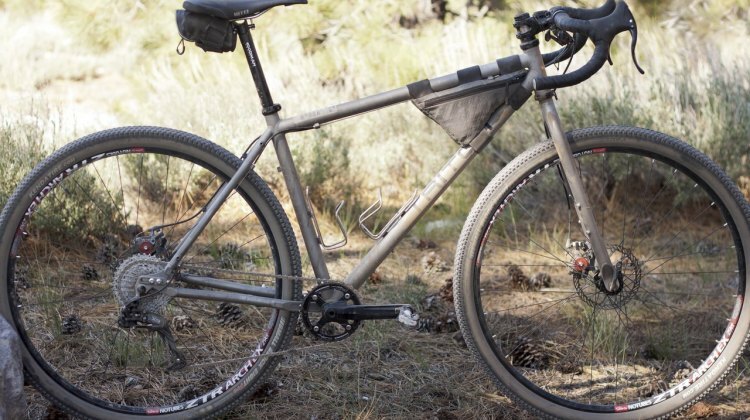 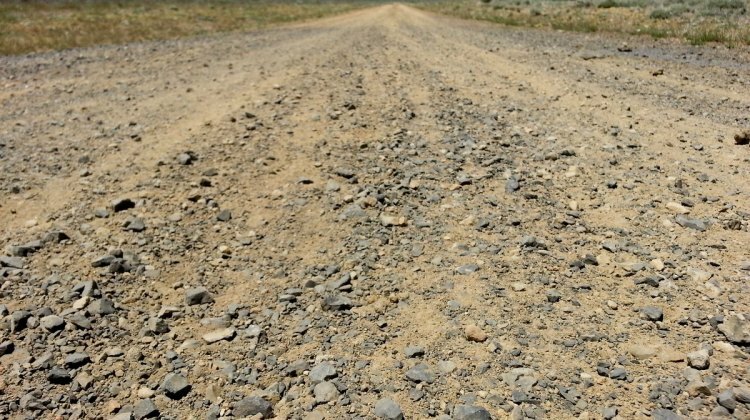 100, 60, and 30 mile options filled with scenic dirt and gravel roads await participants, and fund raised go to support the Sierra Buttes Trail Stewardship.